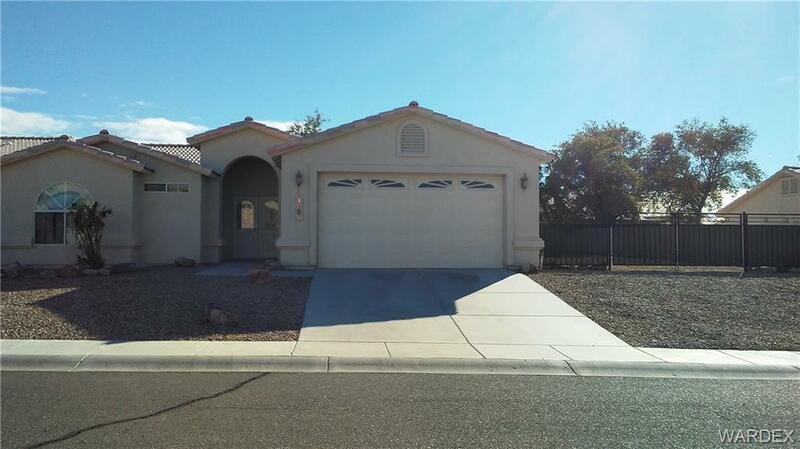 Hacienda Model in Fairway Estates Open Split Floorplan Home sits on Double Lot Plenty of room for RV / Toys behind Gate. Easy access to Golf Course, shopping, river, and casinos. Great clubhouse with pool, spa, tennis, and fitness room.